Our program received three State awards for 2017. 2. 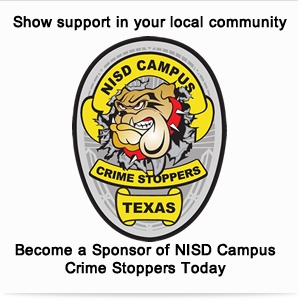 Campus Crime Stoppers, Traveling Trophy Award – This award is judged and awarded during the Students time at the Conference by other programs and other agency leadership. 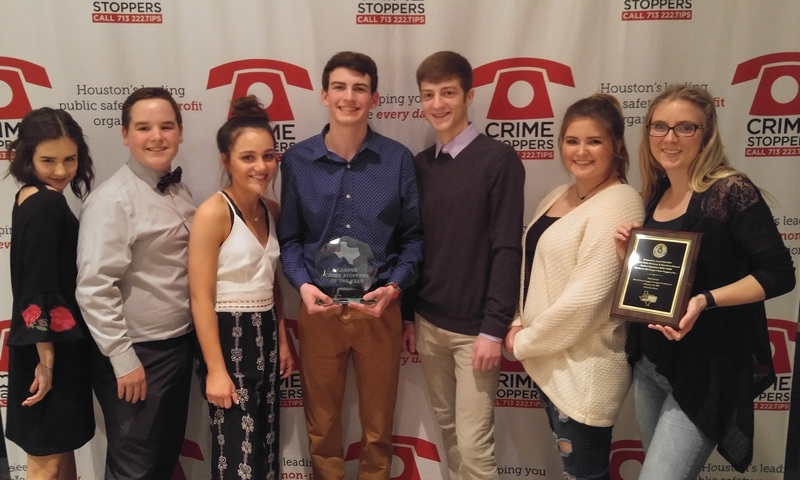 Due to our student’s participation, enthusiasm, professionalism, and all around positive attitude they were awarded the Campus Crime Stopper – Traveling Trophy. Our program will keep the award and then take it to next year’s conference, where it will then be awarded to a program. 3. 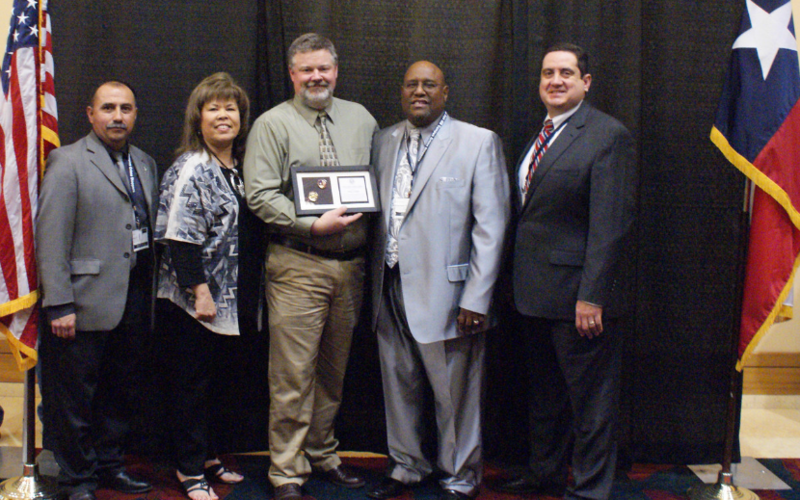 Our Coordinator, Mike Conklin was recognized with the Coordinator of the Year Award! Another fantastic Conference. 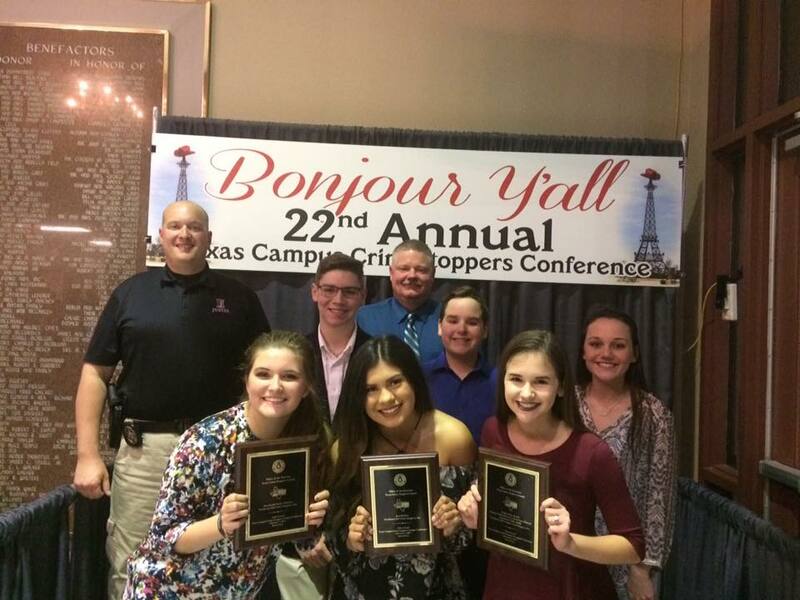 Way to go Lamar County Crime Stoppers! Our program received three State awards for 2016. Hosted in Odessa Texas 2016! 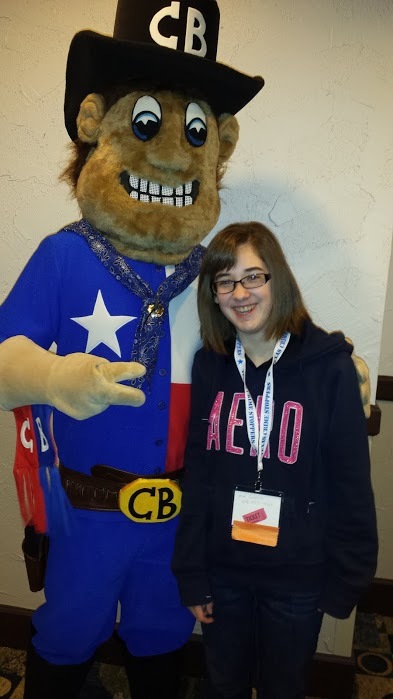 The teen spirit at the Odessa Conference was amazing! 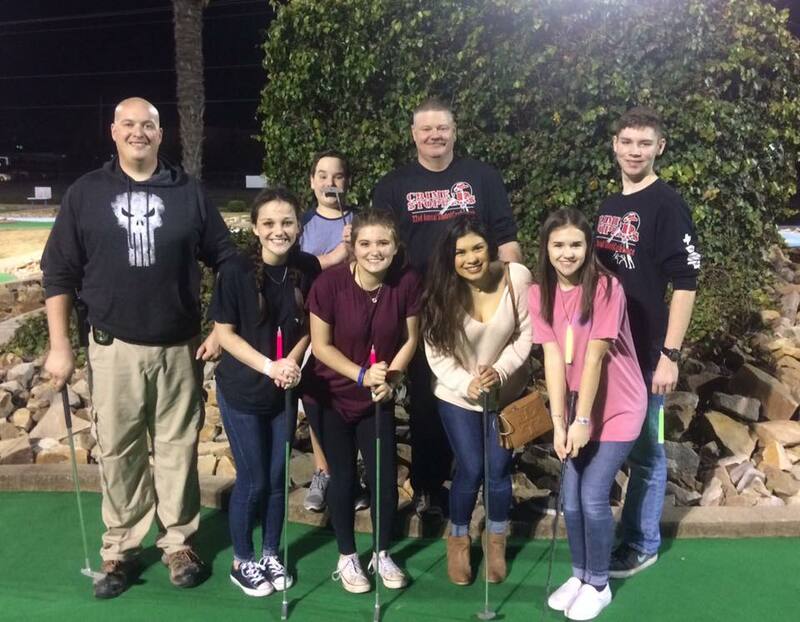 Our group enjoyed every minute of the experience. 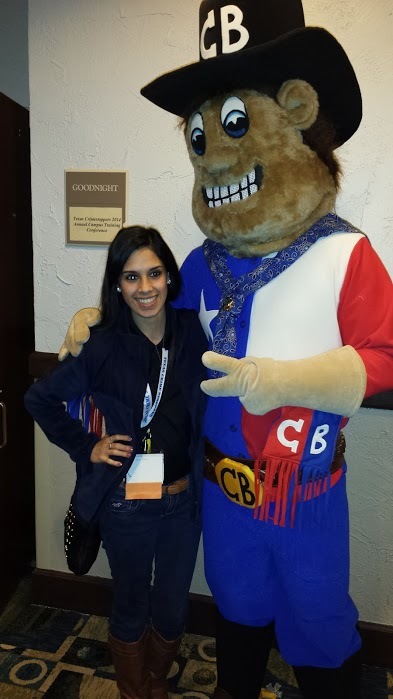 The networking with other programs across the state was fantastic. “Productivity Award 2014-2015”: Greatest Dollar Recovery / Most Cases Cleared – Student Population 15,001 to 25,000. This is the third consecutive year to win this award. “Television Competition 2014-2015”: Best Special Production / Public Service Announcement. This video was a collaboration effort by many. Wilson Middle School took the lead under the direction of Brandy Russell and Mike Blankenship. Northwest High School AMAT provided the final production edits. View a PDF of the Proclamation HERE. 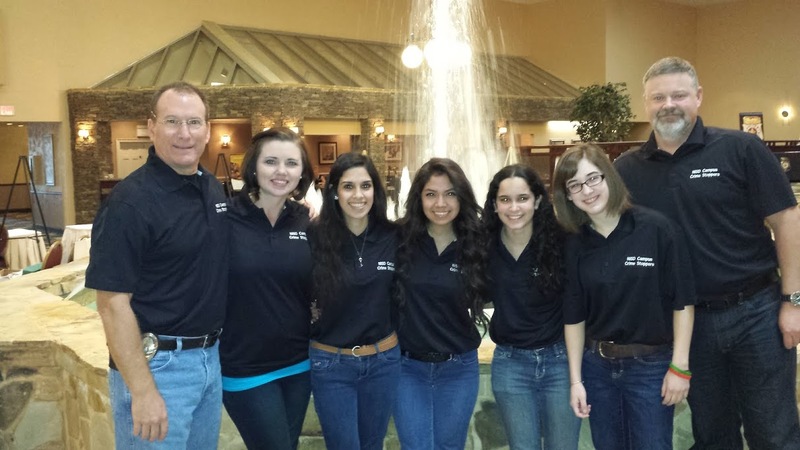 Hosted in McAllen Texas 2015! 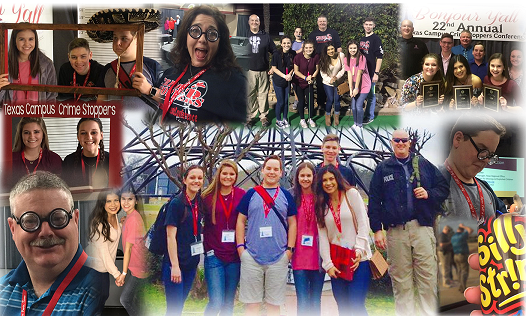 Our NISD Campus Crime Stopper crew had a remarkable time at Conference. What a great experience! 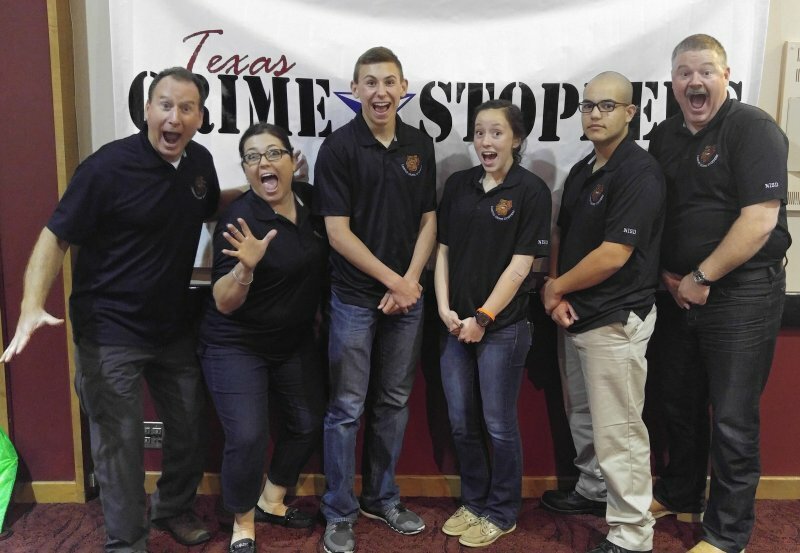 Our students got to meet lots of new student crime stoppers from around our State. McAllen was a great place to visit. 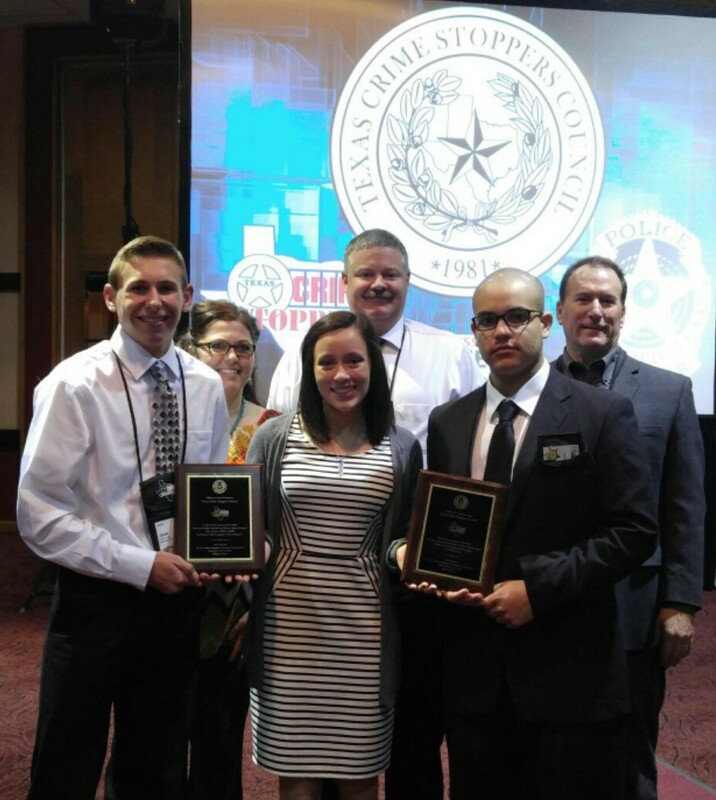 Well done La Joya ISD Campus Crime Stoppers! Our program is excited to have won State awards this year. 2. 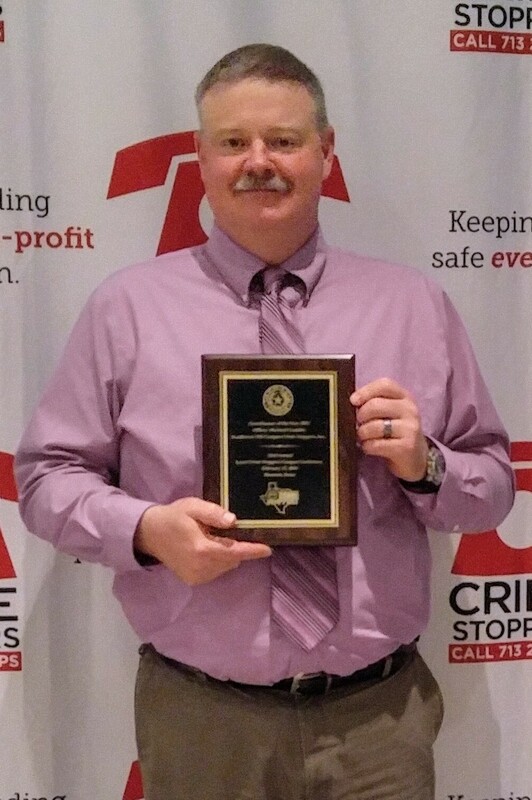 Our Program Coordinator, Mike Conklin, was presented an award for his Crime Stopper Coin design. 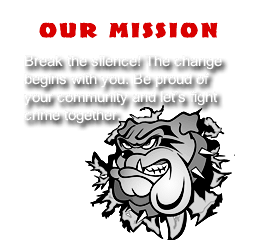 His design was chosen to be the official coin of the Texas Crime Stopper Program. 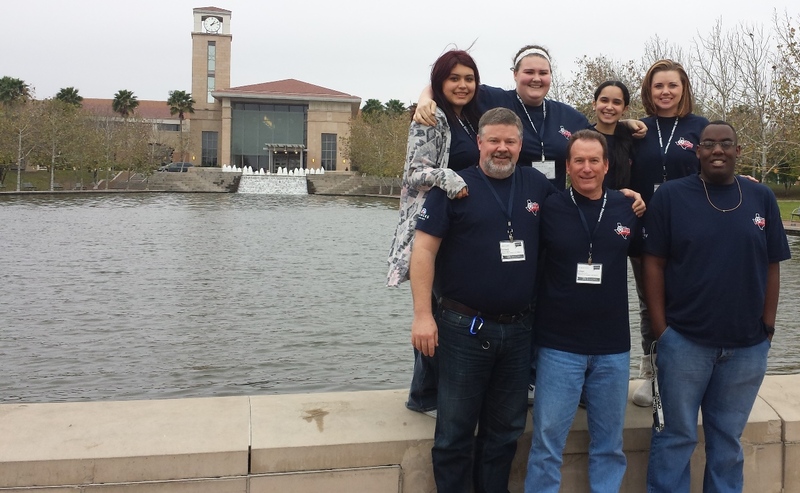 Hosted in Fort Worth 2014! 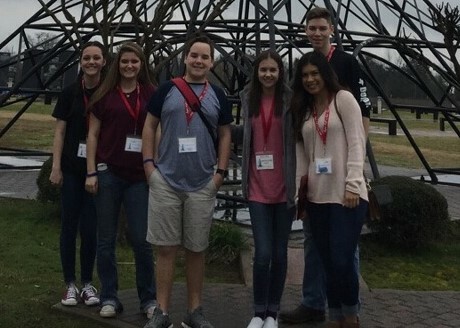 Our group had a great time attending the conference. 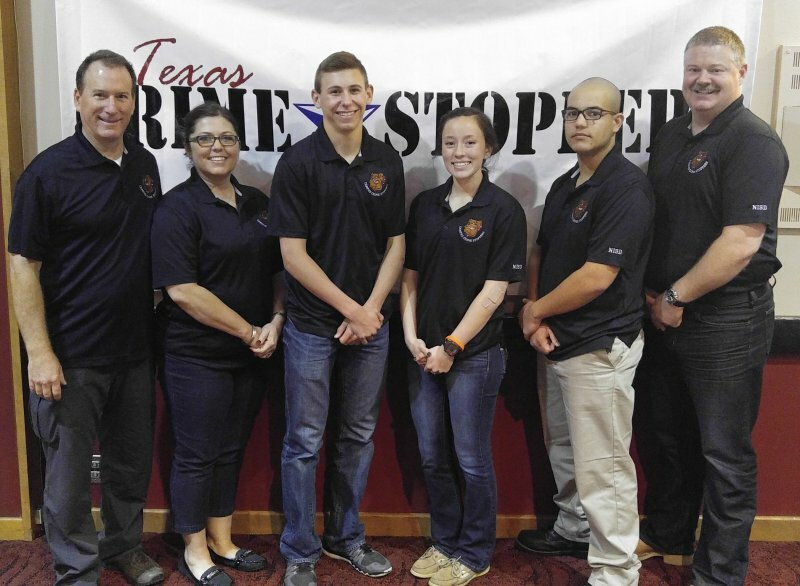 We met amazing people from fantastic Campus Crime Stopper Programs from all parts of Texas. We are excited to have won three State awards this year . 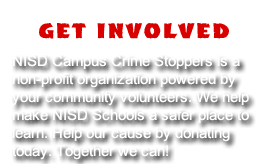 Receive a limited edition Campus Crime Stoppers coin for every donation of $20 or more!